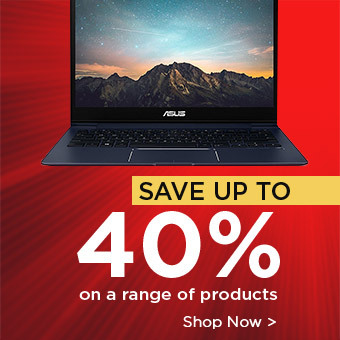 CES (Consumer Electronics Show) is the world’s biggest meeting of technology innovators and enthusiasts. It’s the platform for multiple companies to present their latest innovations, and hold presentations and booths around the city. 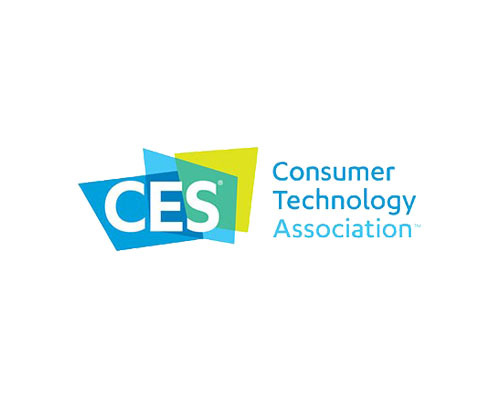 CES is held in Las Vegas and this year will be the 50th anniversary of the show, so we’re excited to see what will be showcased. The show is held from the 5th to the 8th of January in Las Vegas. However, most of the breaking news is expected within the first day. Expect the big press conferences and announcements on the 3rd & 4th of January. Notably, the big tech companies Apple and Google are not attending CES as they prefer to hold their own launch events. Samsung hasn’t announced what they will be launching at the event yet, and Sony is expected to announce a new 4K Xperia smartphone as well as the company’s first OLED TVs. TV’s will be big at CES 2017, with a focus on 4K, OLED and High Dynamic Range (HDR). HDR is one of the most discussed TV concepts this year, so it will likely be featuring a lot at CES. We could even see company’s going beyond 4K with 8K screens. Some outrageous concepts are expected, which is what CES is all about. “HDR is a new standard for home entertainment. It’s a big leap forward in colour, contrast, and brightness, as significant as the addition of surround sound, or the introduction of HD and 4K. It offers a new set of tools we can use to make bright and colourful scenes really pop, and at the same time, bring out more detail in dark scenes”. CES has turned into a bit of a car show over the years, so we are expecting big showcases from car makers. The VR world is set to expand this year, with an expected focus on content which is currently limited, as well as cheaper VR sets. Although CES isn’t the biggest platform for smartphone announcements, we may see some announced this year from the likes of Sony and others. 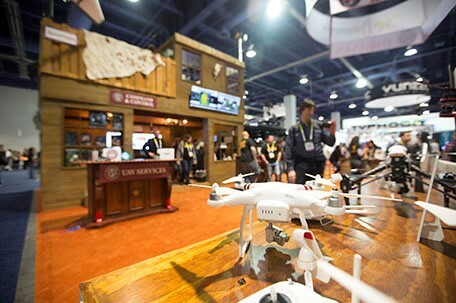 Drones were big at CES 2016 so we could see some exciting developments in that area this year.